UPDATE 2 (15th January 19:32 BST): The website for Cryptsy has been taken offline. 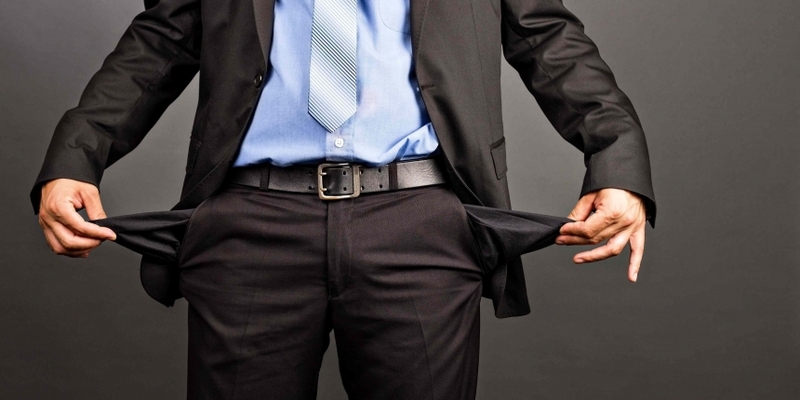 Embattled digital currency exchange Cryptsy is now claiming that it is insolvent. The exchange alleges in a newly released blog post that it was the target of a hack in July 2014, an incident that it said cost it approximately 13,000 BTC ($7.5m at the time) and approximately 300,000 LTC (then $2.08m). Unless the funds are recovered or a buyer is able to cover the losses, the post continued, the site will be shut down and bankruptcy declared. The acknowledgement of insolvency and the hack claims come after months of customer withdrawal delays, comparisons to the now-defunct Japanese bitcoin exchange Mt Gox, and the filing of a class action lawsuit against the exchange. Cryptsy said that it has outstanding liabilities of approximately 10,000 BTC, or roughly $4.15m at press time. The site, which previously said that it would suspend trading and withdrawals indefinitely, has been taken offline as of press time. Cryptsy said that did not disclose these losses at the time and continued operating, meeting its funding obligations with trade income. Further claims pointed to the developer of an altcoin called Lucky7Coin as the person behind the attacks. 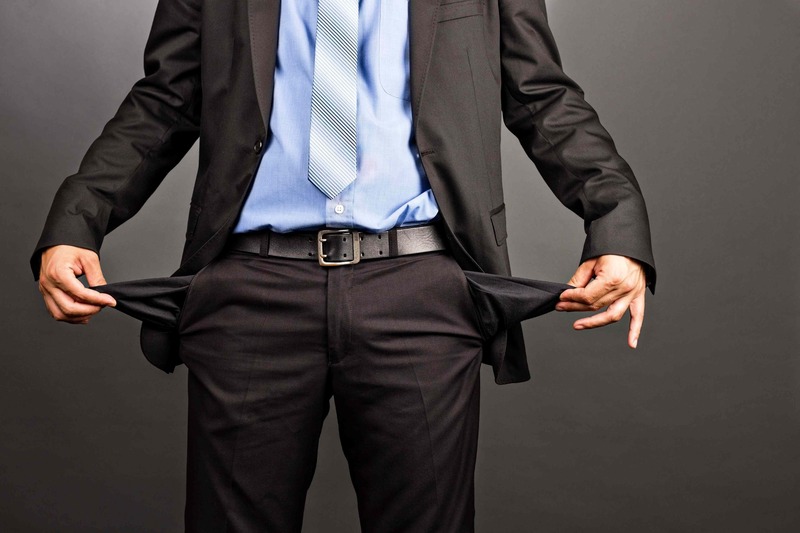 Prior to today’s post, Cryptsy had claimed technical problems as the source for the withdrawal problems, but the new revelations point to an extended period of insolvency. Cryptsy now says that its ability to make payouts from exchange profits deteriorated amid declining trading volumes. Cryptsy suspended trading last week and again this week, the latter incident allegedly tied to a phishing attack that targeted customer email addresses and phone numbers. Yesterday, two Florida law firms filed suit in federal court on behalf of affected customers. The exchange said that it did not report the incident because it “didn’t want to cause panic”, and claimed that recent efforts to contact the authorities, including the Federal Bureau of Investigation (FBI), were not immediately successful. The post also claimed that the company had a prior relationship with former Secret Service Agent Shaun Bridges tied to “an unrelated matter”. Bridges was sentenced to five years and eleven months in federal prison in December following his conviction on obstruction of justice and money laundering charges. Cryptsy also blamed an article published on 4th October that reported that an investigation by US authorities was underway. In response, CEO Paul Vernon called the article “libelous” and denied any existence of an investigation at the time. “It wasn’t until an article from Coin Fire came out that contained many false accusations that things began to crumble. The article basically caused a bank-run, and since we only had so much in reserves for those currencies problems began,” the new post states. Former Coin Fire editor Mike Johnson has said that he has been the target of death threats since the blog post was published. CoinDesk will continue to follow this developing story.